High performance fully featured zip opening daypack with a versatility ranging from high movement sports to travel and urban use. 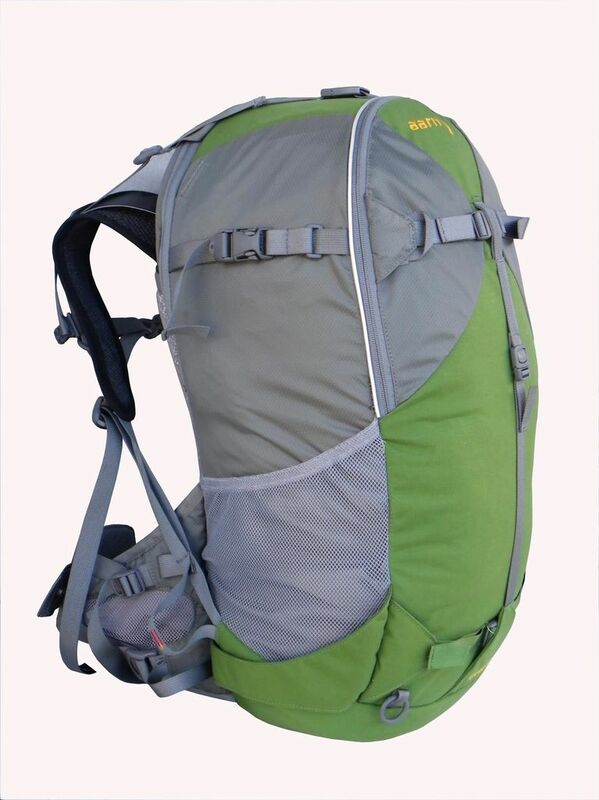 The Aarn Liquid Agility is a fully-featured and multi-talented daypack with zip opening access. The combination of U Flow Systems, Auto-Moulding features and adjustable backlength allow you to customise fit and move freely and stably through rough terrain. 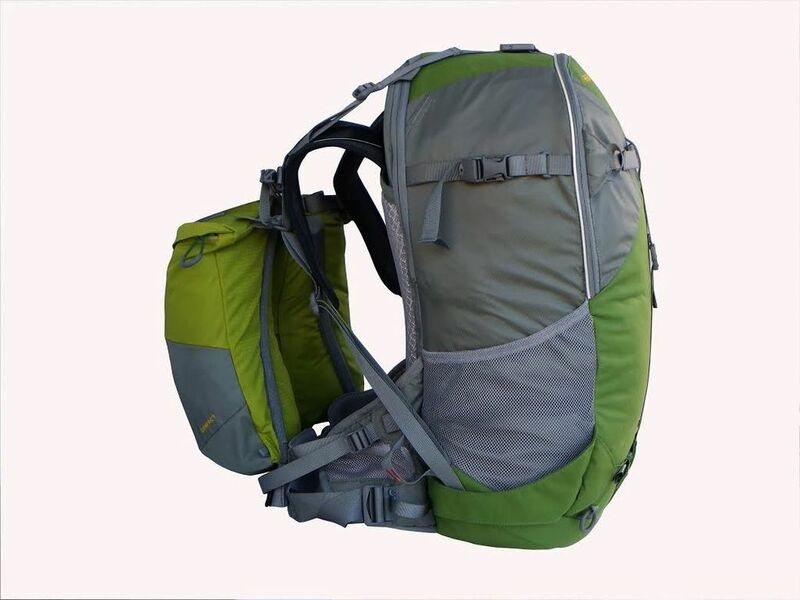 Front and rear access and the built-in attachment systems facilitate use of the pack for snowsports. The carry-on size is great for travel and the volume and pocket systems are perfect for cycling and urban use.